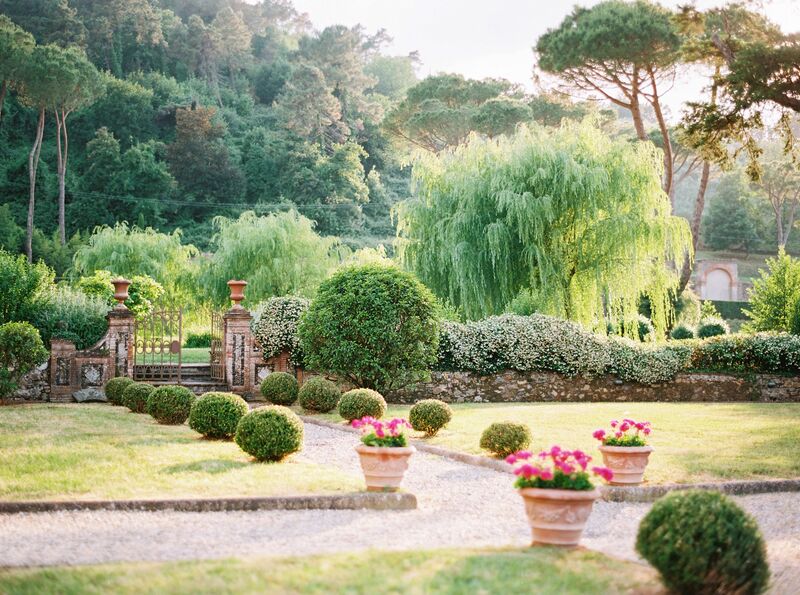 There’s no place like Tuscany. 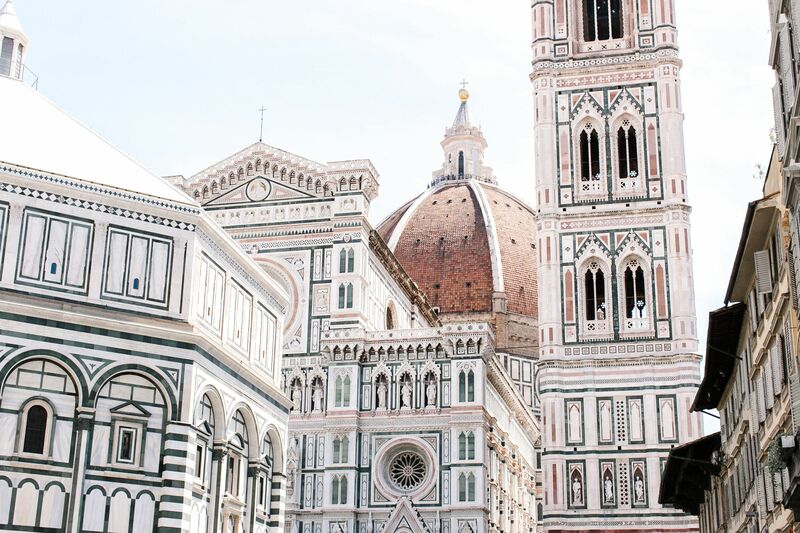 In June, the Camille Styles team spent 8 days traveling Tuscany to discover the iconic sites and hidden gems that make it one of the most beloved places on earth. We talked with local artists and talented chefs, spent the day on a sailboat, biked our way through Florence, and sampled the incredible food and luscious wines of the region, capturing every detail in photos, stories, and videos so we could bring you along on these unforgettable experiences long after the trip was over. 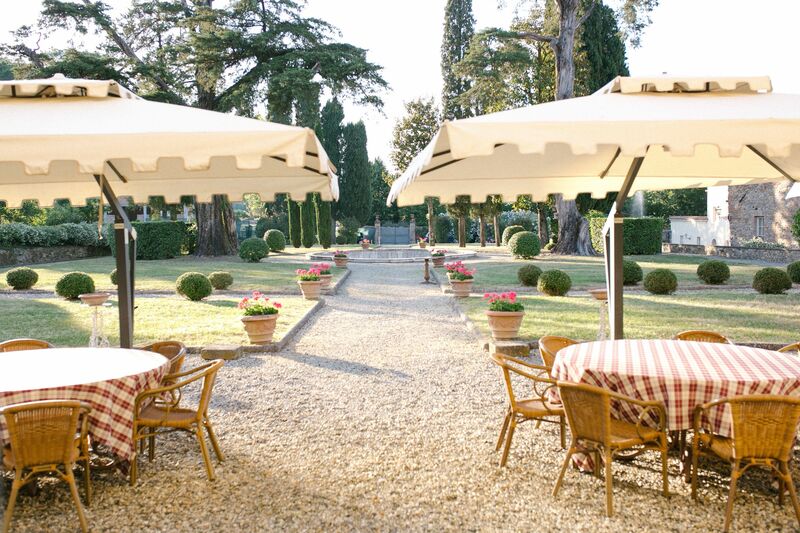 Whether you’ve been to Tuscany many times or have only visited in your dreams, we think you’ll love exploring with us. 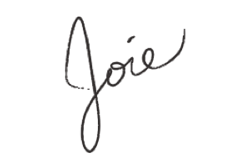 Click on any of the stories above, or use the top navigation to visit the villas where we stayed, see our restaurant recommendations, or shop the products we discovered. Let our Tuscany journey begin!